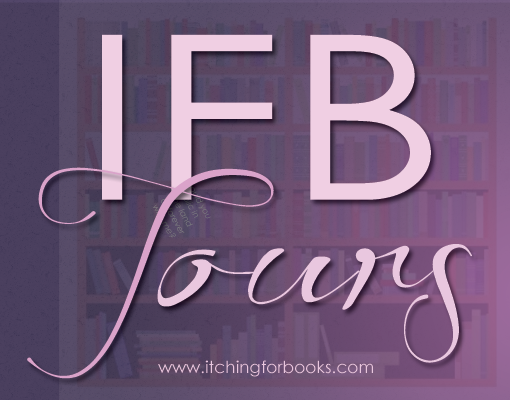 Welcome to Ruth Silver's Dead Girl Walking promo tour hosted by Itching for Books. Princess Ophelia Dacre sneaks out of the castle to visit her boyfriend in secret. A perfect night cut short when she’s brutally murdered. Ophelia is given the rare chance to become a grim reaper. 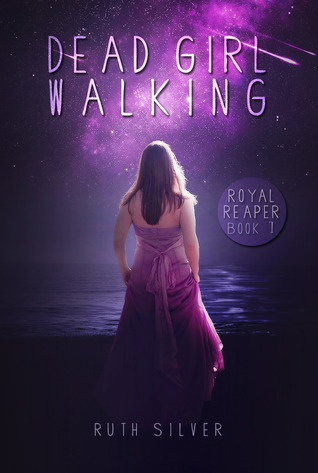 She must become Leila Bele, cut ties with her old life, and follow the rules of the reapers. Her greatest adventure begins with death. I began with an idea for a story. Isn’t that normally how books are written? I loved the series Dead Like Me on Showtime. It was on from 2003 to 2004. Way too short a lifespan for a fabulous show. So I got to thinking, I haven’t read any books about grim reapers and certainly not any that were geared to a teen audience, quirky, and different. That was the thing about Dead Like Me, it was different. It was humorous, light-hearted, had a love story mixed in, and had characters you were rooting for the entire way through. As I was beginning to let my story take shape, I wanted something that went beyond reapers and pushed the boundaries into something fantastical. A mix of paranormal and fantasy. The princess idea was born. I didn’t want my main character, Princess Ophelia to solely be a princess from our current land, there had to be more. So, the initial plot took place in the 1400’s, specifically 1346 when the Black Plague spread along the Silk Road. What better way to kill off massive amounts of people than let a virulent disease do it? Complication: There were no monarchies (no princesses) where the story was taking place. At least not in that time period. Which obviously made things difficult. Either pull the novel away from historical fantasy or get the facts right. I tugged with the idea of how to make it historically accurate, and then decided the language would have to match. I didn’t like the sound of, “You're going to kill my beau.” I preferred it read “boyfriend.” That was just one instance, there were several language issues and I strongly felt the story would be better set in a fantasy world that parallels our history. Casmerelda was born.